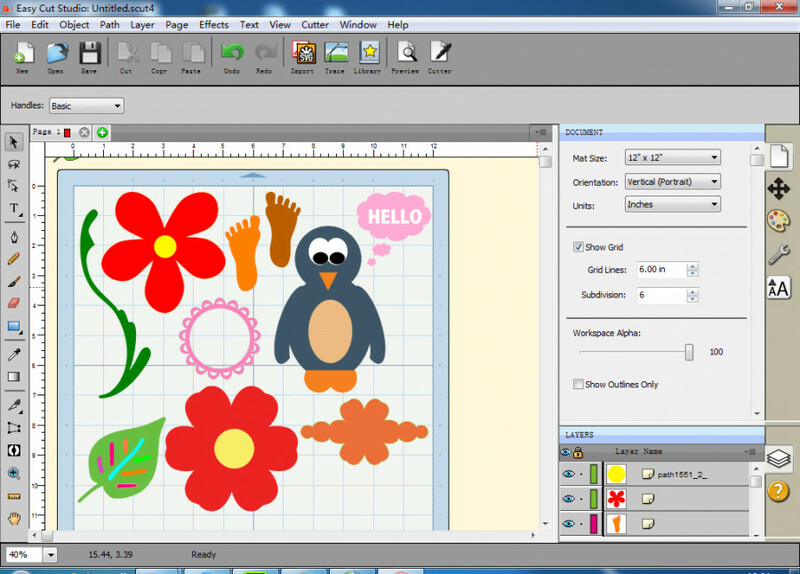 Easy Cut Studio is the world's easiest to use design-and-cut software for Windows that allows you to cut any signs, decals, stickers, any SVG image and design you want using your vinyl cutting plotter. Works with your installed TrueType, OpenType, and Dingbat/Wingding fonts. 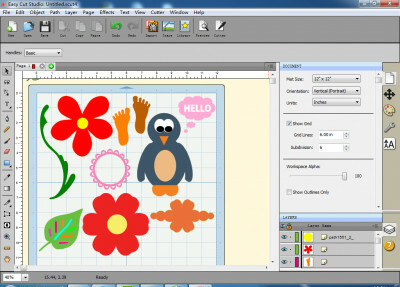 The software can import various file formats but also provides a full set of drawing and editing tools to create your own designs for cutting. AsiaFont Studio - The premier two-byte font editor (Unicode/CJKV).